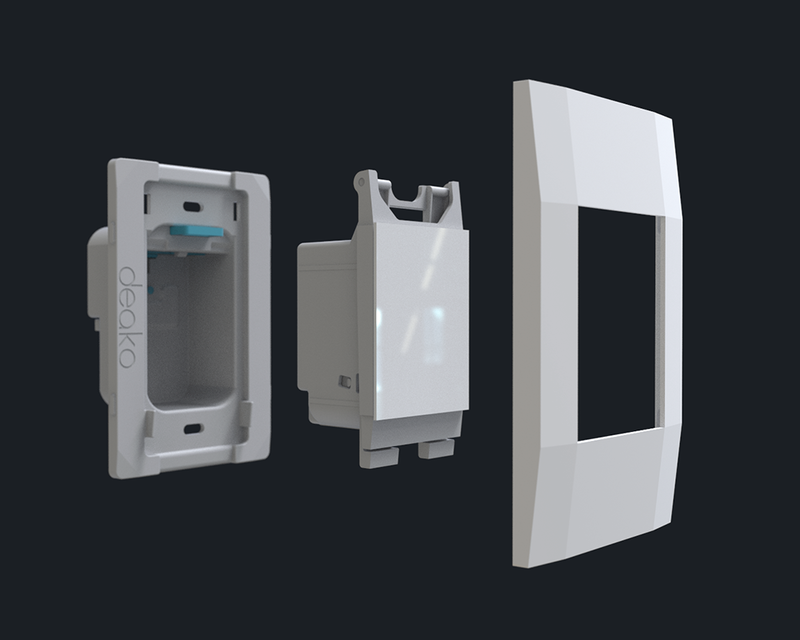 Deako invented the modular light switch, enabling builders and homeowners to quickly upgrade any switch to smart lighting in seconds. When building a new home or doing a renovation, homeowners no longer have to install a light switch that will be forever fixed with existing technology… now they can upgrade and personalize their smart lighting experience. 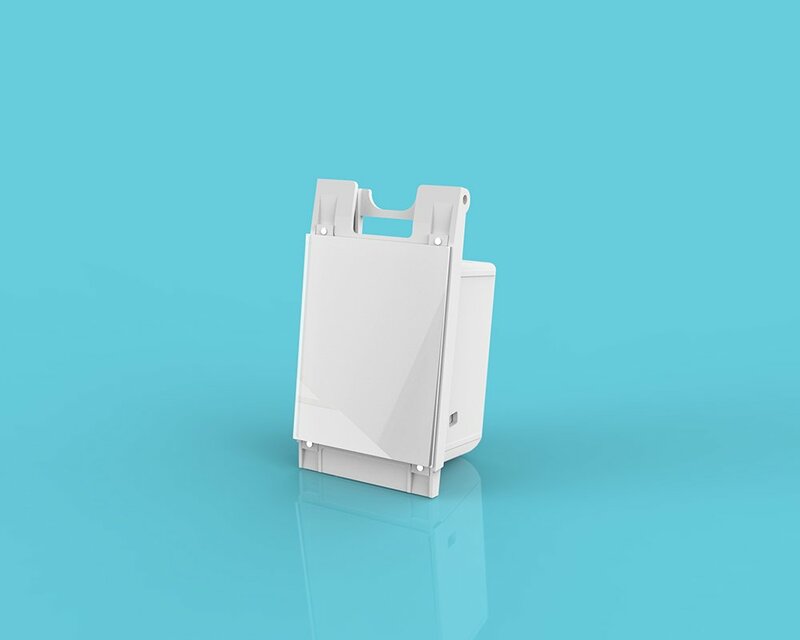 In 2018, Deako’s patent on connected, high voltage, modular light switch was issued. This changes the business model for new construction and renovation. Deako’s switches all achieved UL listing and approvals, meaning our product line is safe for installation across the US. In the first 6 months of 2018, Deako has signed up builders building thousands of homes across the US, and showing double digit compounded monthly revenue growth. With existing smart lighting solutions, expensive switches meant that home builders and renovators could offer smart lighting in one or two locations in the home, limiting the impact and benefit of smart lighting. If ever that homeowner wanted to upgrade or expand their smart lighting in the future, it would require rewiring and a costly visit by an electrician. This is not the case with Deako’s modular system, which gives the ability to easily upgrade in seconds with a “click-in” smart switch. Builders working Deako are seeing 45-80% upgrade rates when offered to homebuyers. Prior to Deako, the upgrade rate to smart lighting was in the 5-15% range. 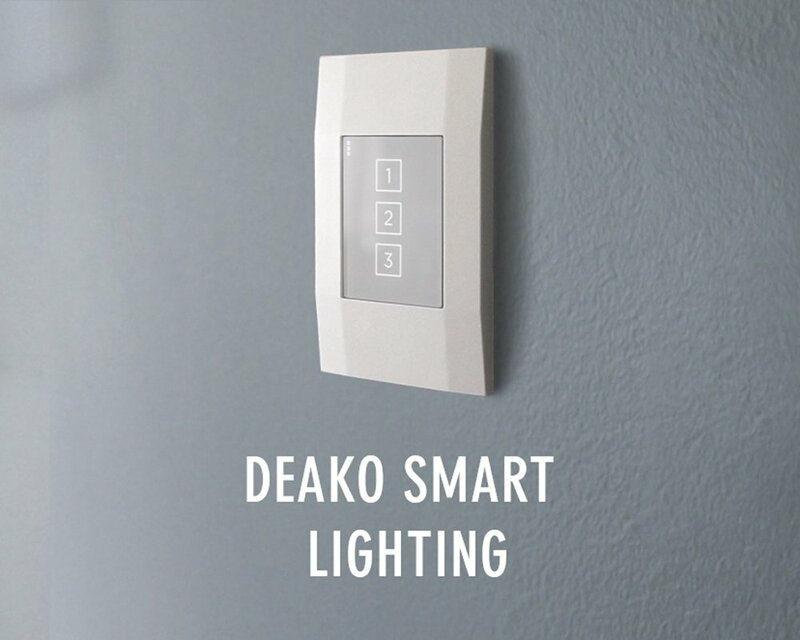 Whole home smart lighting was rarely or never offered as a standard in production homes, today Deako’s base upgradeable systems are offered for every switch location in every home with all the builders we work with. Prior to using smart lighting, homeowners complained about forgetting to turn off lights around the house. Often exterior spotlights are left on during the day, lights are on in unoccupied rooms, lights are on too bright, and exhaust fans are left running and burn out. With smart lighting, these issues are eliminated, and homeowners can reduce electricity usage and live in a “greener” home. Coming home to a dark house is a thing of the past. With the ability to control your lights remotely, set schedules and even launch a “panic mode” which illuminates your home in the case of a break in, there are many features that make living in a home with smart lighting a safer experience.